With sadness to announce USFA life member Slim Ward (433L) passed away this week. Taken at the USFA's 50th Re-union. 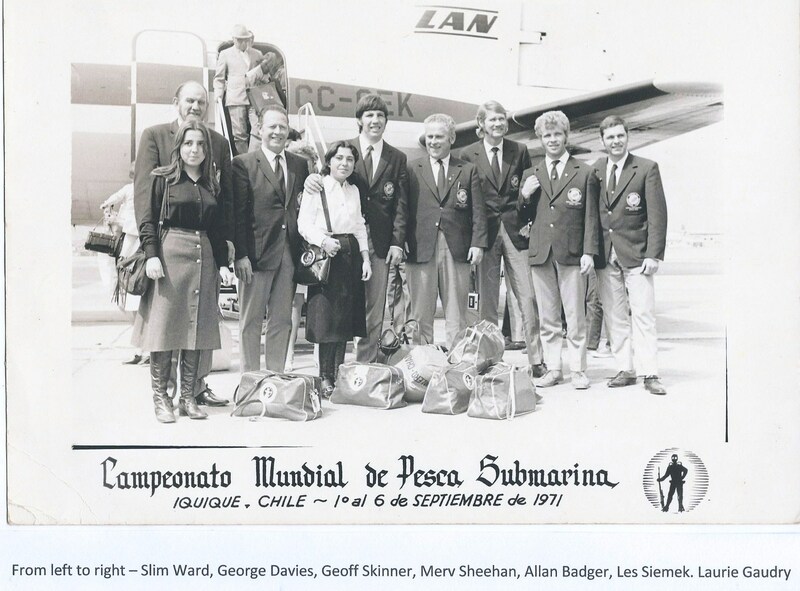 From Left to Right, Mel Brown, George Davies, Andrew Ruddock, Merv Sheehan and Slim Ward. Slim was one of our spearfishing pioneers possibly starting out at Lake Conjola around 1948. 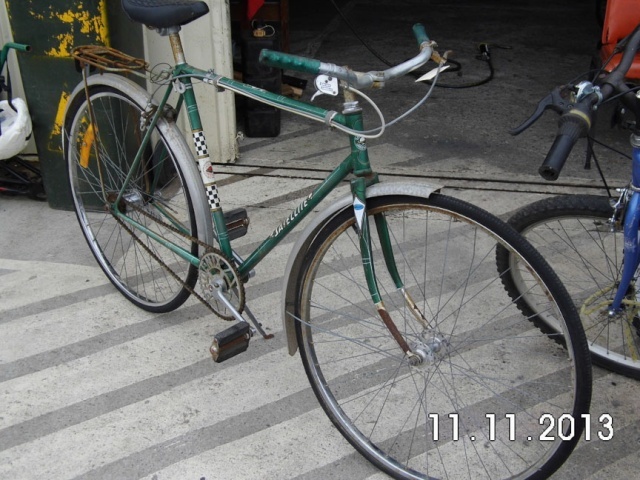 Slim had his own business called Slim Ward Cycles in Greenacre, making, selling and repairing bicycles until he sold the business and retiring to Kangaroo Valley. 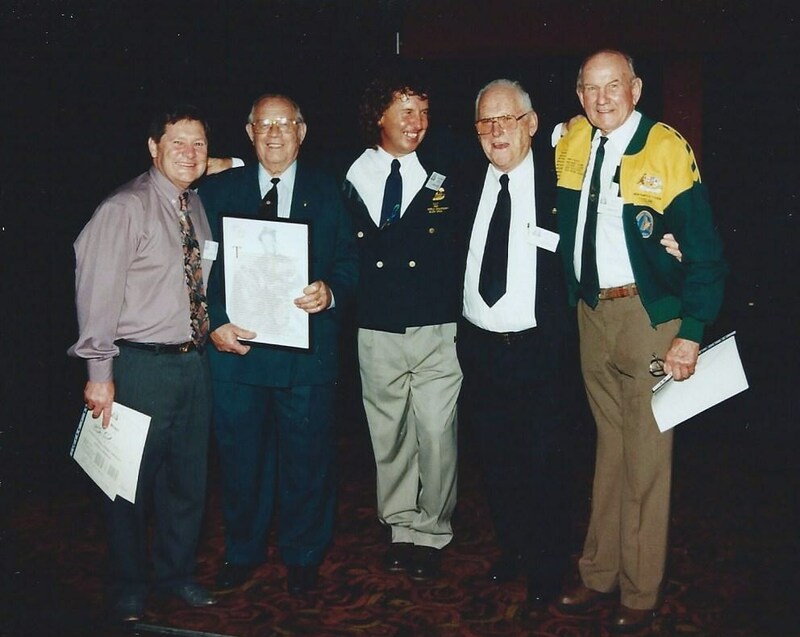 Slim Ward’s funeral will be held at the Good Shepherd Church 143 Moss Vale Rd in the main street of Kangaroo Valley, this Friday 8th April 11.00am.